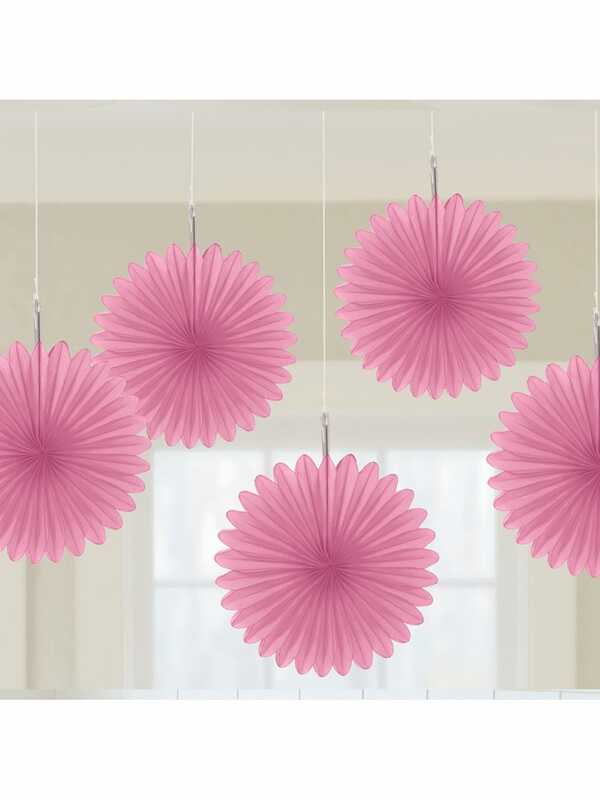 These stunning pack of 5 decorative fans provide height and sophistication to any event. Continue the colour theme throughout the venue and have these strung around. Approximate size of 15cm.